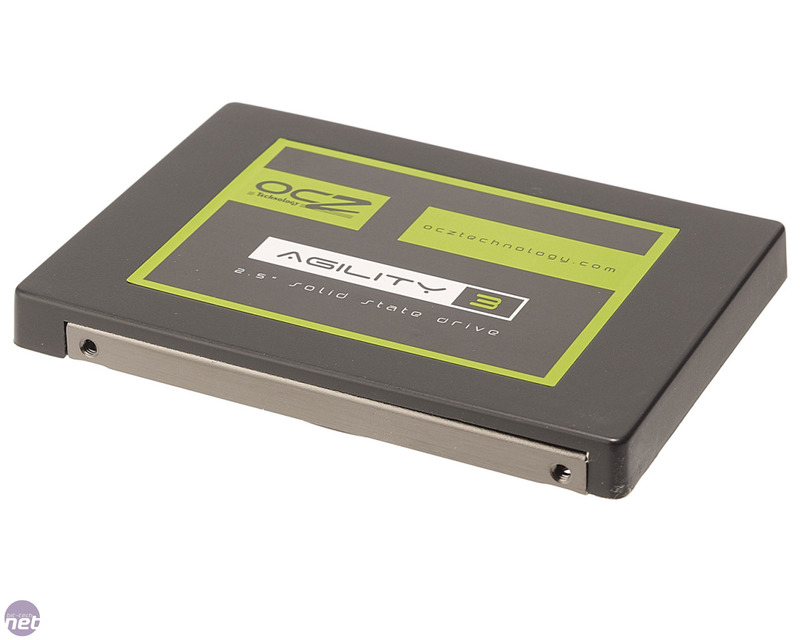 Keen to offer a cut-price version of its all-conquering Vertex 3 SSD, OCZ has introduced the Agility 3 series of SSDs. The Agility 3 240GB model we’re looking at here retails for more than £50 less than the Vertex 3 240GB, depending on where you buy it. 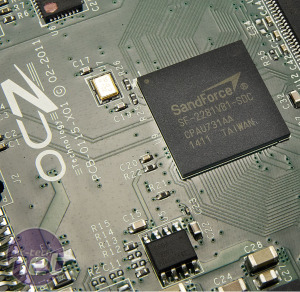 Like the Vertex 3, the Agility 3 has a SandForce SF-2281 drive controller, which is an updated version of the original SandForce SF-1200 drive controller. As we found with the Vertex 3, drives based on the chip can deliver much faster speeds than competing SATA 6Gbps drives, such as the Crucial M4 and Intel 510 series, both of which use a variation of the Marvell 9174 drive controller. 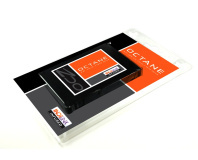 On paper, the Agility 3 appears to be almost as formidable as the Vertex 3, with OCZ claiming a peak sequential read speed of up to 525MB/sec and a sequential write speed of up to 500MB/sec. These speeds are 25MB/sec and 20MB/sec slower than the Vertex 3’s respectively, but they’re still excellent and vastly superior to those of SSDs just a generation or two old. 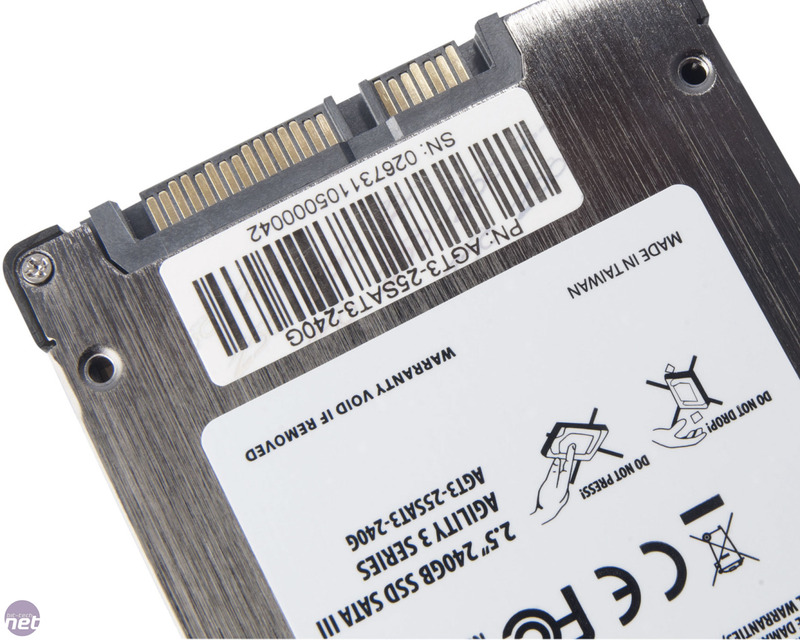 However, SandForce-based SSDs handle data differently to their competitors, taking advantage of the controller’s on-the-fly compression technology to write less data than they receive. This means that their speeds are highly sensitive to the data they’re handling. Read and write speeds of data that’s already compressed, such as JPEGs and video files, are typically slower, although the Vertex 3 went a long way towards solving this issue. The Agility 3 is aimed at the more price-conscious consumer, and while it shares the same controller as the Vertex 3, it uses cheaper asynchronous NAND rather than the Vertex 3’s synchronous NAND. The reasoning behind this choice is that, in many situations, asynchronous NAND performs similarly to synchronous NAND despite costing significantly less. The key words here are ‘in many situations’, though, as asynchronous NAND brings a significant drop in internal bandwidth. 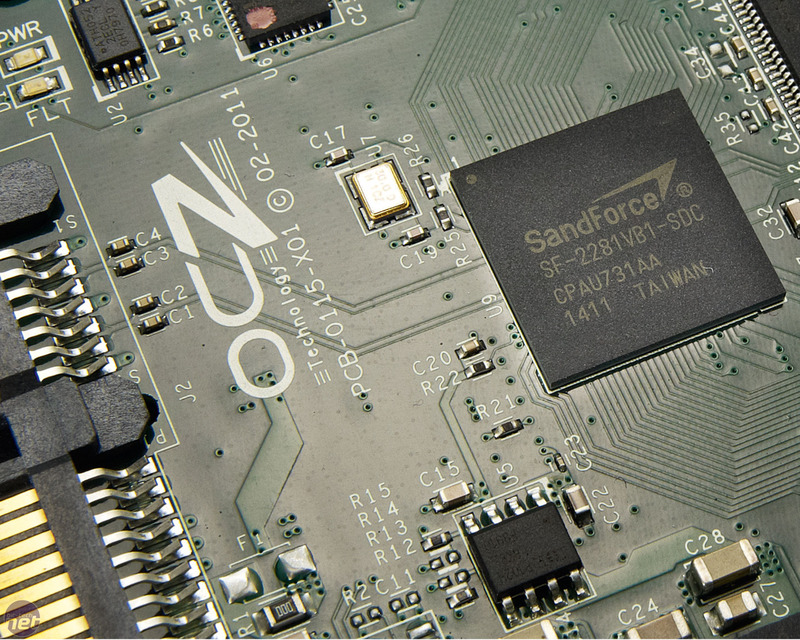 With compressible data, the SF-2281 drive controller’s compression technology is likely to mask the effects of this, but when dealing with uncompressible data, an SSD based on asynchronous NAND will perform much slower. 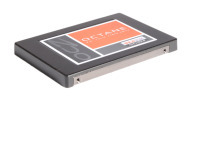 Each of the Agility 3’s 16 25nm Micron NAND modules is equipped with two 8GB dies, giving a total capacity of 256GB. You may have noticed that this is 16GB higher than the stated capacity of 240GB; this is because the Agility 3, like the Vertex 3, keeps some storage space in reserve for over-provisioning and SandForce’s on-board error correction system. The formatted capacity is smaller still at just 223.57GB – Crucial’s M4 256GB offers more than 10GB of additional space when formatted. 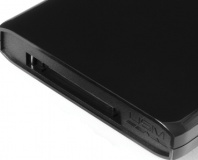 OCZ's latest SSD is powered by the new Everest drive controller from Indilinx.